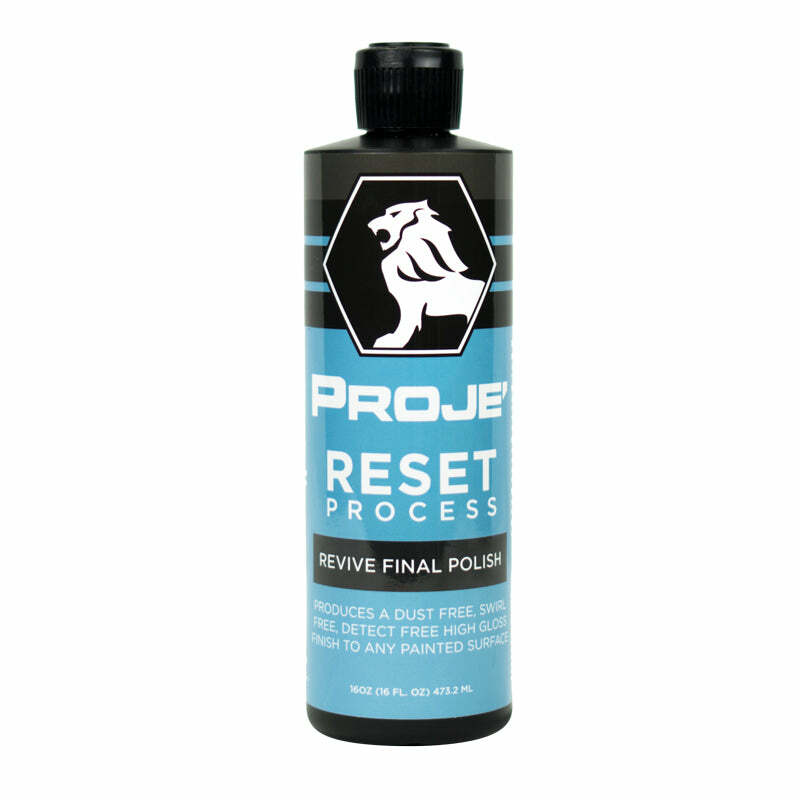 PROTECTS AND PRESERVES YOUR VEHICLE LEATHER SEATS WITHOUT A GREASY FILM. 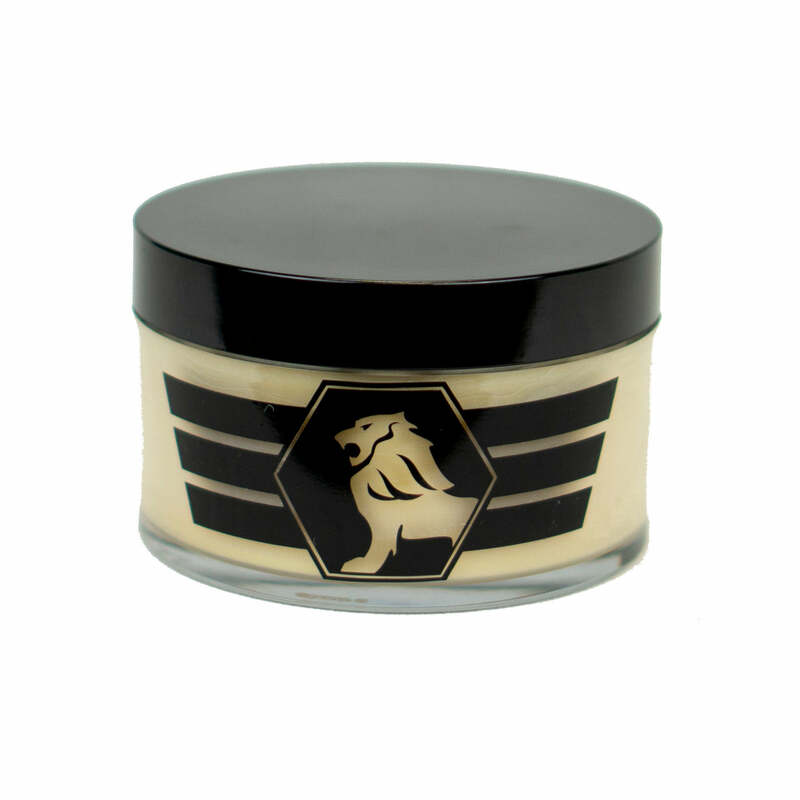 Professional high-quality leather conditioner cream lotion formulated with stain guard to bind with leather fibers reducing the ability of oils and grease to attach on to the leather surfaces. 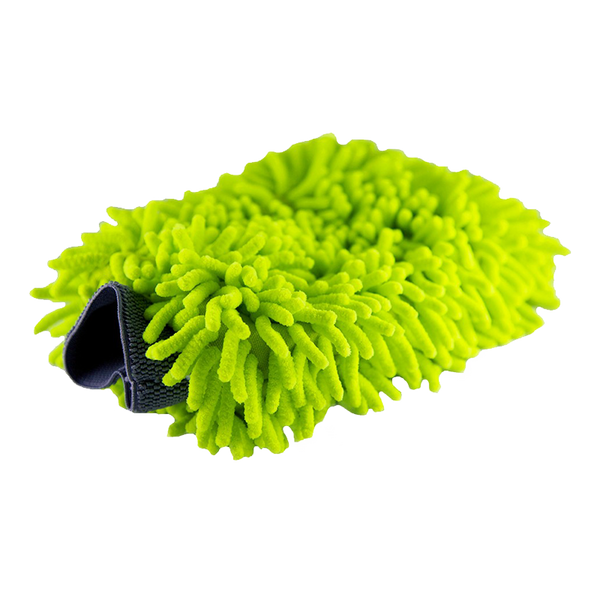 Plush Leather Conditioner was formulated with the sole purpose of protecting and preserving your vehicle’s leather seats without adding a greasy film to them. 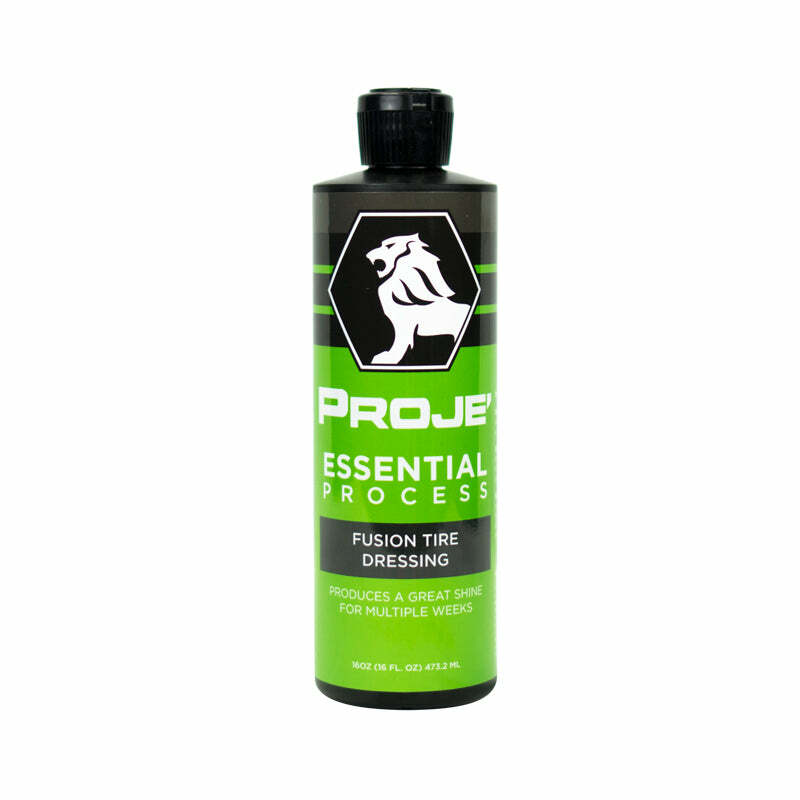 The Plush Leather Conditioner is a high-quality leather conditioner lotion that is formulated to not only condition the leather but also bind to the leather to reduce future staining. It’s important to remember that leather is the hide of an animal. Just like we protect our own “hides” through regular cleaning and conditioning, so we need to do the same with our vehicle leather so that it remains in top-quality condition. 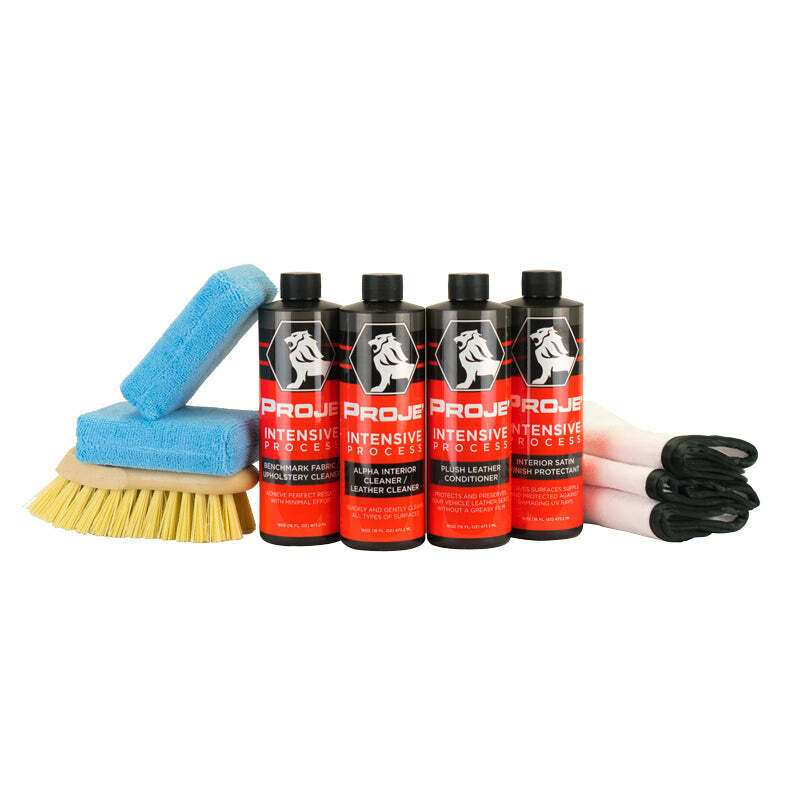 We recommend that you use our Alpha Interior Leather Cleaner first, and then Plush Leather Conditioner afterwards in a two-stage process that will leave your leather looking and smelling fabulous. Our conditioner nourishes and moisturizes your leather, leaving it softer and less stressed after it has been bound and sealed by the leather cleaner. Not only that, but Plush Conditioner helps restore the condition of your leather even further by gently moisturising dry and worn parts of the leather that have been dried out by the sun. 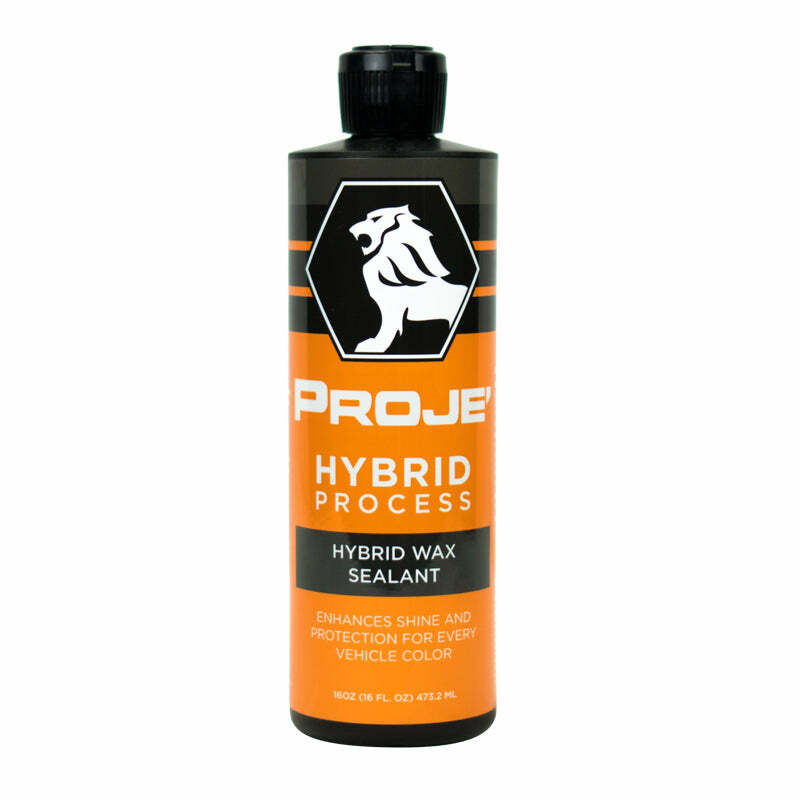 Really, it’s two for the price of one, which is why we think it’s one of the best car detailing products we offer. 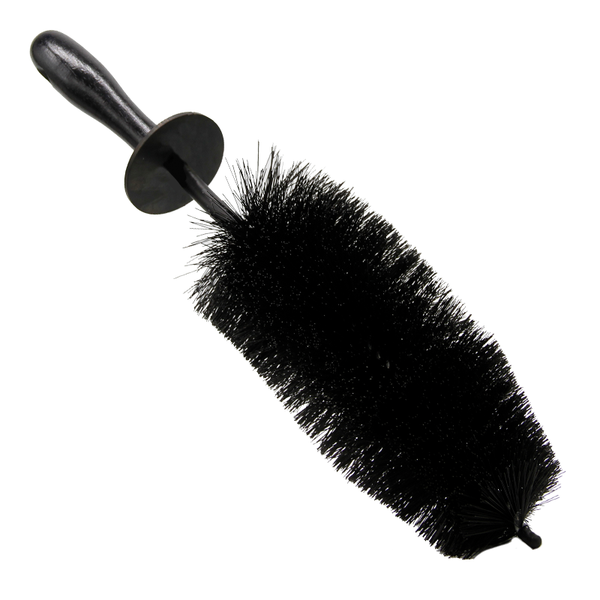 Step 1: Use our Blue Applicator Pad for best results. Get a new pad and apply a generous amount of Plush Leather Conditioner. You won’t need to worry about any leaks or spillages. The White Intensive 2-Sided Interior Towel is specifically designed for Proje's Intensive Processes. 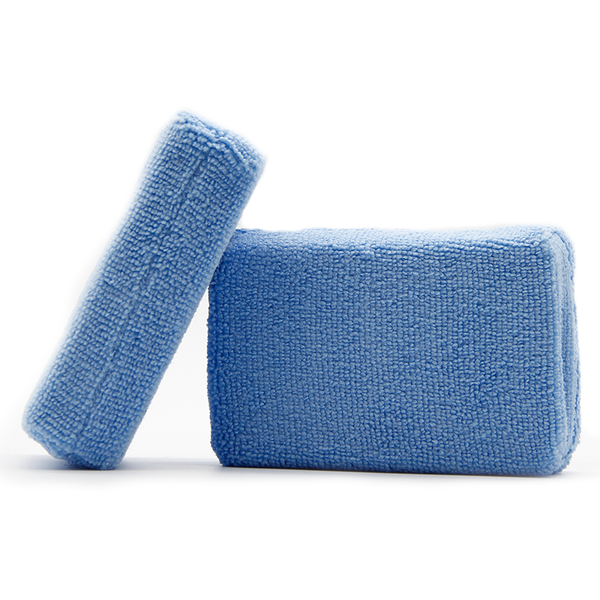 One side of the towel is constructed with terry weave material and the other side a soft microfiber, meaning that you can change up the amount of friction depending on the softness of your interior surface. 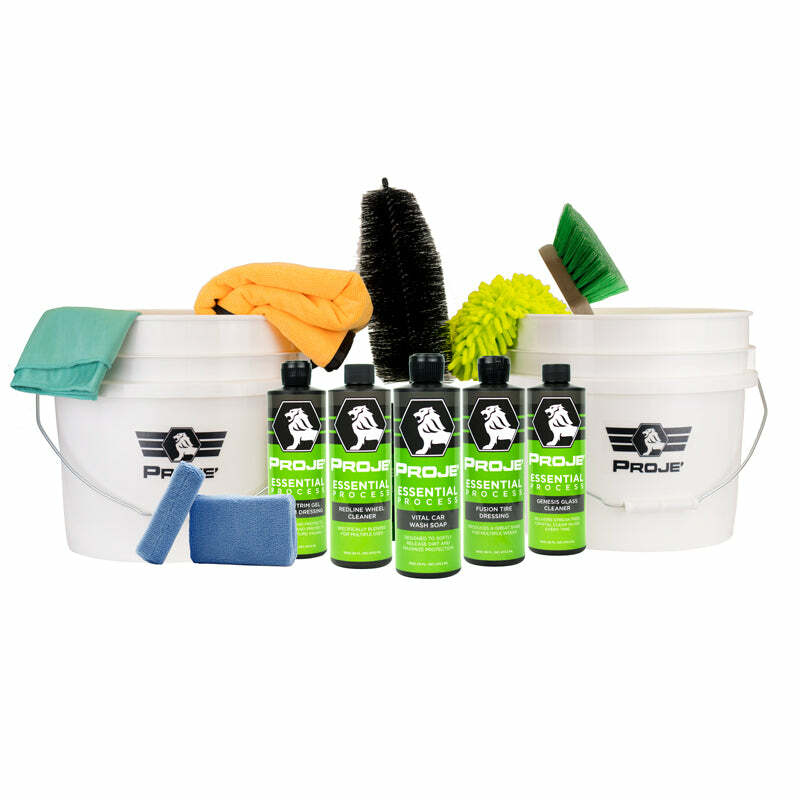 It’s the perfect combination for light duty cleaning, wiping and protection application. There’s nothing like the refreshing smell of walking into a space and smelling the fresh aroma of leather hide, but this smell fades over time and is replaced by the everyday odors that build up in your aging leather. 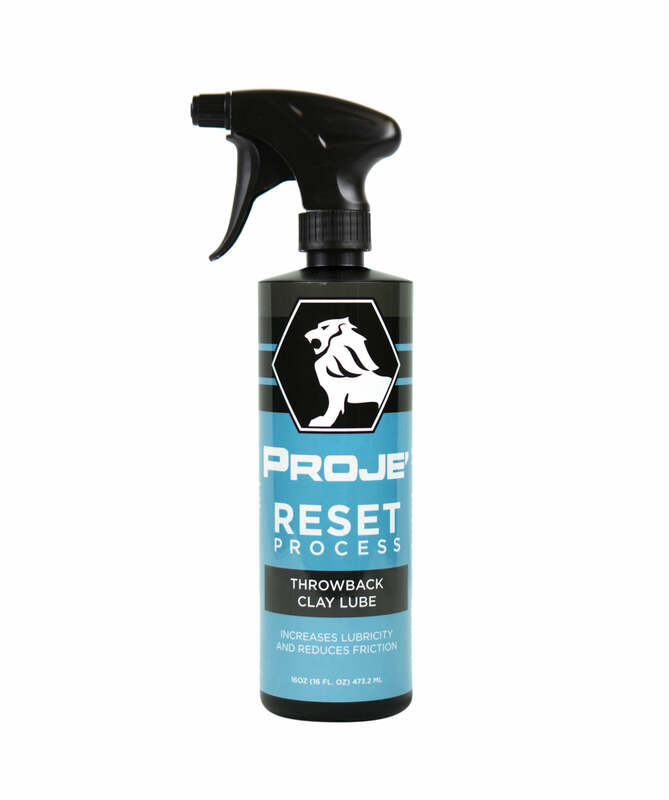 You can get that smell back with Proje’ Leather Scent. 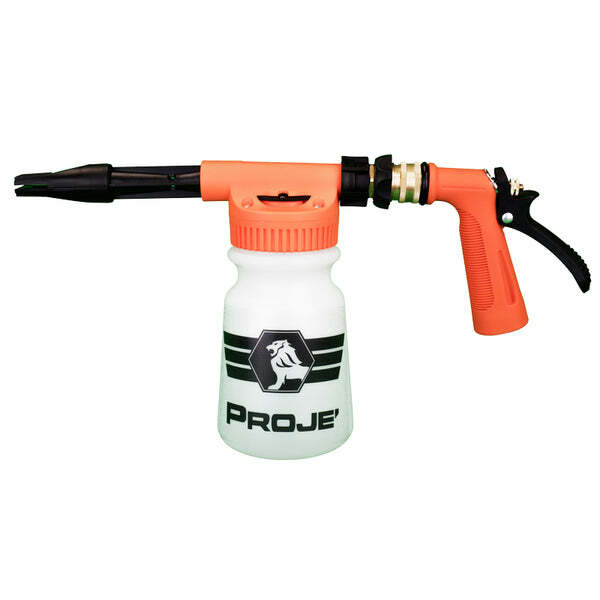 Not only can you recreate a fresh smelling car but you can also rid your car of unwanted surface odors by simply lightly misting the interior of your car whenever desired. 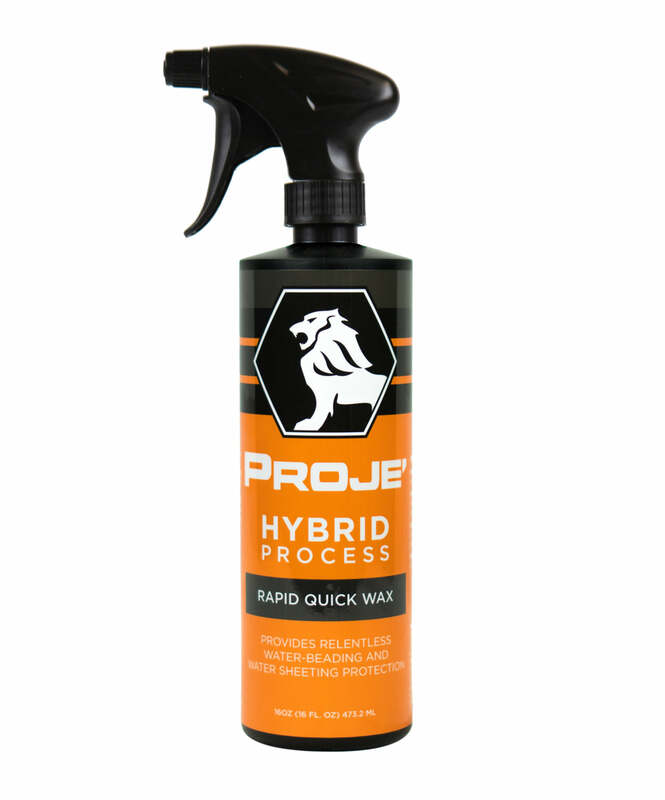 After using Alpha Interior Cleaner & Leather Cleaner and our Proje’ Leather scent, you’ll have new-looking and new-smelling leather.